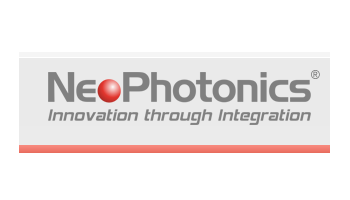 NeoPhotonics is currently shipping a suite of 64 GBaud optical components for coherent systems operating at 600G and 1.2T. 64 GBaud components double the symbol rate over standard 100G (32 GBaud) coherent systems. 64 GBaud CDM -- NeoPhotonics 64 GBaud, polarization multiplexed, quadrature coherent driver modulator (CDM) is shipping in limited availability and features a co-packaged InP modulator with a linear, high bandwidth, differential driver in a compact package designed to be compliant with the anticipated OIF Implementation Agreement. Co-packaging the InP IQ modulator with the driver enables an 85% reduction in line card board space compared to equivalent lithium niobate solutions. Furthermore, this facilitates transceiver applications up to 600 Gbps on a single wavelength for next-generation transport modules..
64 GBaud Micro-ICR -- NeoPhotonics Class 40 High Bandwidth Micro-Intradyne Coherent Receiver (Micro-ICR) is in volume production and is designed for 64 GBaud symbol rates, doubling the RF bandwidth of standard 100G ICRs. The 64 GBaud Micro-ICR supports higher order modulation such as 64 QAM. The compact package is designed to be compliant with the OIF Implementation Agreement OIF-DPC-MRX-02.0. Low Profile Micro-TL -- NeoPhotonics ultra-narrow linewidth external cavity tunable laser has been proven in volume production and is now configured in a smaller, lower profile package, which is designed to meet the stringent requirements for packaging density in pluggable modules. The external cavity laser design has a significantly narrower linewidth than competing designs, which is especially advantageous for higher order modulation formats. The laser is available in a compact package Integrable Tunable Laser Assembly form factor designed to be compliant with the OIF Implementation Agreements OIF-MicroITLA-01.1 and OIF-ITLA-MSA-01.3. NeoPhotonics said its solution supports transmission over data center interconnect (DCI) distances of up to 80 km. The components also support 400G over metro distances of 400-600 km using 64 GBaud and 16 QAM or 200G over long-haul distances of greater than 1000 km using 64 GBaud and QPSK. Nokia Bell Labs, Deutsche Telekom T-Labs and the Technical University of Munich have demonstrated a new modulation technique that achieved a net 1 Terabit per second transmission rate - close to the theoretical maximum information transfer rate of that channel and thus approaching the Shannon Limit of the fiber link. The trial, which was carried out as part of the Safe and Secure European Routing (SASER) project, used the optical fiber network of Deutsche Telekom. Bell Labs is calling the novel novel modulation approach "Probabilistic Constellation Shaping (PCS)." It uses quadrature amplitude modulation (QAM) formats to achieve higher transmission capacity over a given channel to significantly improve the spectral efficiency of optical communications. PCS modifies the probability with which constellation points - the alphabet of the transmission - are used. Traditionally, all constellation points are used with the same frequency. PCS cleverly uses constellation points with high amplitude less frequently than those with lesser amplitude to transmit signals that, on average, are more resilient to noise and other impairments. This allows the transmission rate to be tailored to ideally fit the transmission channel, delivering up to 30 percent greater reach. Marcus Weldon, president Nokia Bell Labs & Nokia CTO, said: "Future optical networks not only need to support orders of magnitude higher capacity, but also the ability to dynamically adapt to channel conditions and traffic demand. Probabilistic Constellation Shaping offers great benefits to service providers and enterprises by enabling optical networks to operate closer to the Shannon Limit to support massive datacenter interconnectivity and provide the flexibility and performance required for modern networking in the digital era." 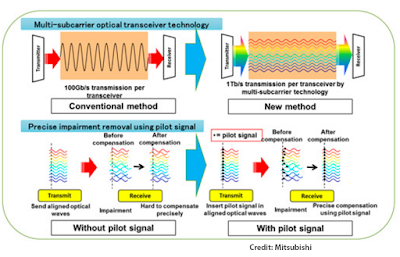 Mitsubishi Electric Corporation has developed a multi-carrier optical transceiver capable of one Terabit per second (1 Tbps) rates -- a 10-fold improvement over current mainstream commercial transceivers, which operate at up to 100 Gbs) per optical receiver. 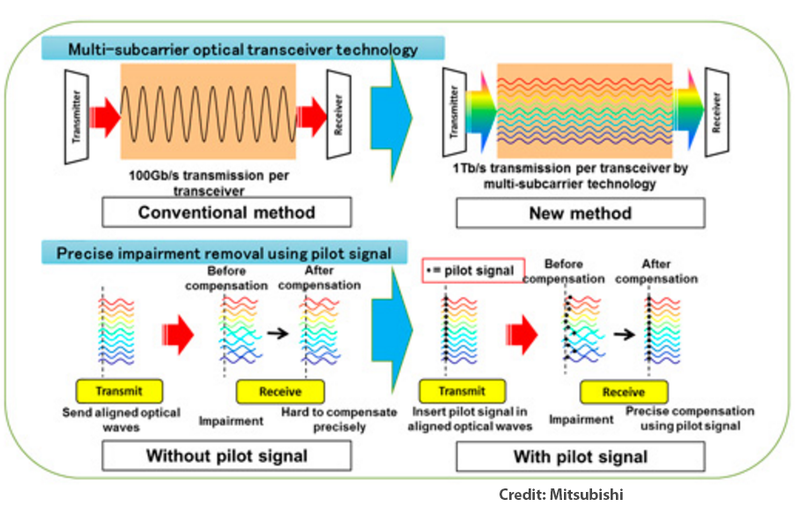 Mitsubishi Electric said it achieved the 1Tbps transmission rate with existing optical fibers by using a multi-subcarrier technology that transmits 11 light waves (subcarriers) simultaneously in a single channel by using an optical comb, a device that creates a series of discrete, synchronized optical waves equally and densely spaced in the channel. While conventional methods would require 11 receivers for the same number of subcarriers, this new technology only requires a single receiver due to the use of densely spaced, synchronized subcarriers in a single channel and novel multi-subcarrier signal processing algorithms. No major changes are required to the existing optical network infrastructure, keeping the cost of deploying this new technology quite low. The experiment also achieved a spectral efficiency of 9.2b/s/Hz, which as of January 2016, was the highest in the world in a 1Tbps transmission using a single optical receiver. Bell Labs, the research arm of Alcatel-Lucent, announced a space-division multiplexed optical multiple-input-multiple-output (MIMO-SDM) system with the potential to increase current 10 to 20 Terabit-per-second fiber capacities to Petabit-per-second capacity - the equivalent of 1,000 Terabits/s. Bell Labs said it has demonstrated real-time 6x6 MIMO-SDM using six transmitters and six receivers in combination with real- time digital signal processing to remove cross-talk. The experiment was conducted over a 60-km-long coupled-mode fiber in Bell Labs’ headquarters in New Jersey. The researchers claim this MIMO-SDM technique could overcome the capacity limitations imposed by the non-linear ‘Shannon limit’ on current optical fiber. “This experiment represents a major breakthrough in the development of future optical transport. We are at the crossroads of a huge change in communications networks, with the advent of 5G Wireless and cloud networking underway. Operators and enterprises alike will see their networks challenged by massive increases in traffic. 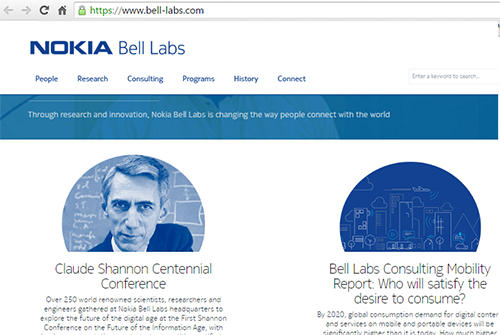 At Bell Labs we are continuously innovating to shape the future of communications networks to meet those demands,” said Marcus Weldon, CTO of Alcatel-Lucent and President of Bell Labs. Alcatel-Lucent announced the first commercially available single-carrier 100G technology in June 2010 and the first commercially available 100G/200G single-carrier line card in 2014, that can deliver up to 24 Tbps capacity. In 2013, Alcatel-Lucent announced the first deployment of a 400G superchannel optical link with FT Orange with a capacity of 17.6 terabits-per-second, based on the 400G Photonic Service Engine (PSE), co-developed by Bell Labs. ADVA Optical Networking announced its participation in T-Systems’ advanced Terabit Demonstrator project, which focuses on the transportation of terabit applications between high-performance computing centers in Dresden and Stuttgart (a span of over 1000 km) using T-Labs’ SASER optical testbed. T-Systems is using software-defined networking and virtualized network functions to show how programmability can be used in advanced networks. ADVA is supplying key components of this project, including 100 Gbps coherent systems along with its latest 33GHz ultra-narrow channel spacing technology. 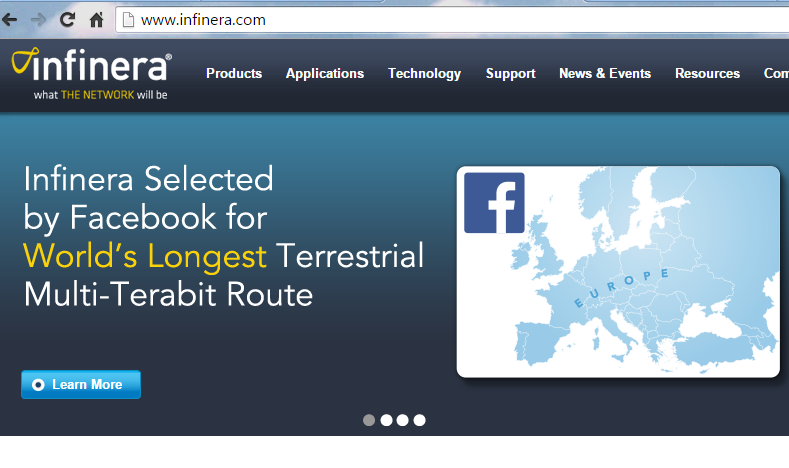 Facebook has deployed an Infinera Intelligent Transport Network to light the world's longest terrestrial optical network route, spanning 3,998 kilometers without any regeneration. The network, which is capable of delivering up to eight terabits per second (Tbps) of data transmission capacity, stretches from Facebook's data center in Lulea, Sweden across major hubs throughout Europe. Facebook deployed the Infinera portfolio of products, which includes the DTN-X platform, to connect these hubs, harnessing Infinera’s unique FlexCoherent solution to deliver terabits of capacity on a single fiber across the continent. Infinera said its DTN-X platform enables Facebook's European network to deliver 100G coherent transmission via 500 Gbps super-channels, with the ability to support 1.2 Tbps super-channels in the future. 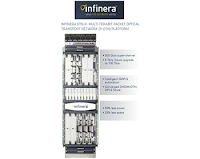 The high capacity super-channels are enabled by 500 Gb/s photonic integrated circuits (PICs) developed and fabricated by Infinera – the only supplier providing 500 Gb/s of transmission capacity from a single line card. PICs enable the DTN-X platform to integrate wavelength division multiplexing super-channel transmission with up to 12 Tbps of non-blocking optical transport network switching, providing seamless scaling as traffic requirements grow in the future. The DTN-X also features SDN-ready application programming interfaces that enable network programmability and automation of network operations to reduce both operational cost and service delivery times while facilitating new services. "The Infinera Intelligent Transport Network makes it easy for us to rapidly grow network capacity while keeping operations simple,” said Niclas Comstedt, Director of Network Engineering at Facebook. “Once the equipment is in place we are able to turn up as many terabits as we need." 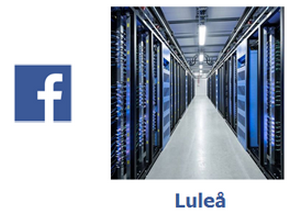 In June 2013, Facebook activated its major European datacenter in Lulea, Sweden, on the Fulf of Bothnia near the Arctic Circle. The facility is powered by locally-generated hydro power. CenturyLink, the third largest telecommunications company in the U.S., has successfully tested superchannel transmission speeds of one terabit per second (1 Tbps) on a portion of its fiber network in central Florida. The test used Ciena’s 6500 packet-optical platform equipped with WaveLogic 3 16QAM-based coherent optics and Flexible Grid photonic layer. The terabit superchannel, composed of five 200 Gbps wavelengths closely packed together, more than doubled the network’s traffic carrying capacity during the trial, demonstrating the scalability and efficiency of CenturyLink’s network. Spectral efficiency gains in the trial were achieved by using Ciena’s WaveLogic 3 based 16QAM coherent modulation, WaveLogic 3 spectral shaping, and Flexible Grid technologies. 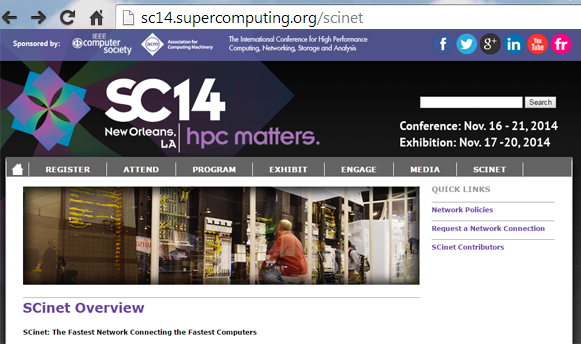 Infinera and CenturyLink are delivering one terabit per second (1 Tbps) of super-channel transmission capacity to support the SCinet network at this week's International Conference for High Performance Computing, Networking, Storage and Analysis (SC14) at the Ernest N. Morial Convention Center in New Orleans. CenturyLink currently offers 100 GbE Optical Wavelength Service to research institutions and laboratories, including those at more than 150 U.S. Department of Defense locations through a contract for the Defense Research and Engineering Network; financial and educational institutions; Internet content providers; and is delivering these Ethernet services to enterprise customers across the U.S. and in select international cities through a dedicated network connection. "This terabit deployment demonstrates the scale, reliability and efficiency of our network and complements the 100 gigabit Ethernet services we have available to our customers today," said Pieter Poll, senior vice president of national and international network planning at CenturyLink. "The delivery of terabit capacity on SCinet demonstrates the rapid provisioning of services and the ability to turn up terabit capacity in minutes." SCinet is one of the most powerful and advanced networks in the world, created each year for the Supercomputing Conference. "This demonstration with CenturyLink illustrates the ability to rapidly scale bandwidth and provision services across an Intelligent Transport Network," said Bob Jandro, Infinera senior vice president, worldwide sales. "Working with CenturyLink to dynamically deliver terabit capacity over their backbone emphasizes the value of our solutions in powering one of the largest networks in the U.S."
ZTE announced an optical transport milestone: 24-hour, error-free transmission at 16 Tbps over 3,500 km. The test used ZTE's WDM/OTN platforms with anced Nyquist WDM spectral compression optical modulation and optical impairments mitigation coherent reception techniques in the C band. Erbium-doped fiber amplifiers (EDFA) were deployed with 100 km span separations. The test achieved a spectral efficiency of 4bit/Hz/s. 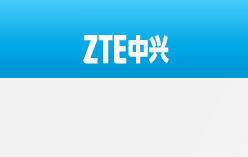 In September 2013, ZTE became the first equipment manufacturer to implement single-channel directly-detected 50Gb/s optical 64QAM-OFDM signal transmission and receiving and realize realtime fiber transmission of the signal, breaking the world record of single-channel transmission rate of 10Gb/s optical OFDM signal. 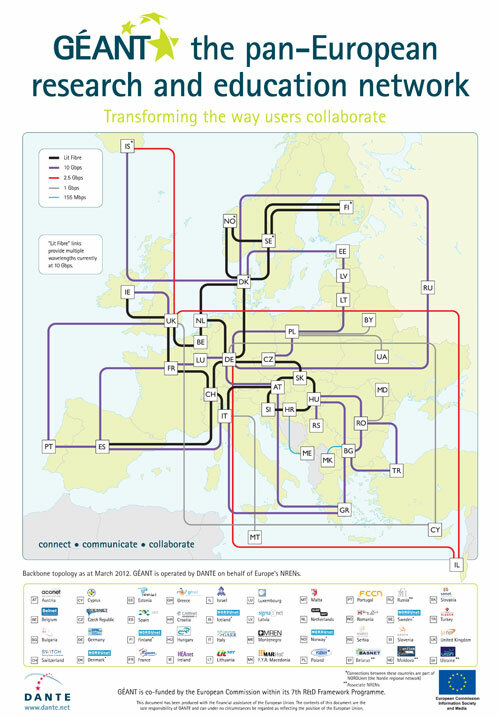 Infinera and DANTE, the European advanced technology research network organization, successfully demonstrated a single card terabit super-channel on an active segment of GÉANT's production network between Budapest, Hungary and Bratislava, Slovak Republic. The demonstration showed for the first time how a single photonic integrated circuit (PIC) can enable more than a terabit of super-channel coherent capacity from a single line card with a single fiber connector. 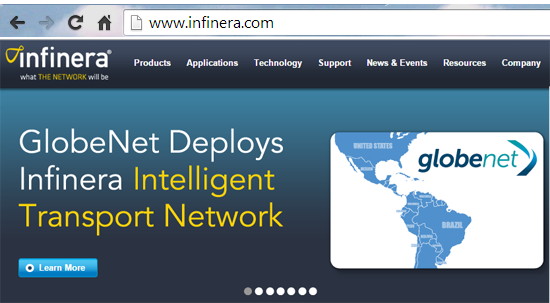 Infinera said the demonstration illustrated how the single card could plug into the existing line card slot of the Infinera DTN-X packet optical networking platform, which will be able to upgrade service to 1.2 Tb/s per slot in the future with a total of 12 Tb/s of non-blocking switching capacity in a single rack. This design is intended to provide forward-scale to support up to twelve 100 GbE interfaces or three of the emerging 400 GbE per 1.2Tb/s slot in the future, and the DTN-X will be able to support up to ten of these slots per chassis. In addition to the 12 Tb/s in a single bay, the DTN-X platform is designed to scale up to 240 Tb/s of non-blocking capacity managed as a single large switch. "This is not only a single line card super-channel -- it is also a single chip super-channel," said Geoff Bennett, Director of Solutions and Technology at Infinera. "Large scale PIC technology is fundamental to making terabit scale super-channels a practical reality. The small footprint of the terabit scale PIC means we will be able to more than double the capacity of our line cards and our DTN-X chassis in the same rack space; and for all of the DTN-X customers around the world that means they can more easily scale to meet the ever-growing demand from the Internet." 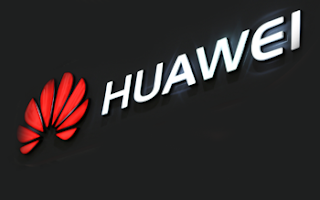 South Africa-based MTN has conducted a live trial of Huawei's Transport Software-Defined Networking (SDN) and 2.4 Tbps wavelength-division multiplexing (WDM) system. The ultra-fast single-channel 2.4 Tbps field trial took place on MTN’s national fibre backbone network in South Africa. In the first scenario, 2.4 Tbps with 16QAM (Quadrature Amplitude Modulation) was achieved over a transmission distance exceeding 300 km. In the second scenario, 2 Tbps with QPSK was achieved over a transmission distance of 1031 km. Huawei described the system as the biggest in terms of capacity tested to date. In addition to the large system capacity, the "world’s first" transport SDN new features were also tested. Huawei Transport SDN solutions, using physical network modeling and resource abstraction, have realized transmission pipe virtualization. 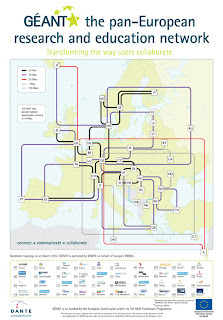 These advances allow traditional communication technology networks to be "IT-like". This trial successfully demonstrated SDN features such as Bandwidth on Demand (BoD), Virtual Transport Service (VTS) and Automatic O&M functions. Mr. Navi Naidoo, Group Technology Officer, MTN, said: "With this successful field trial, we have demonstrated our commitment to digital innovation. MTN continues to invest in future-proof transport networks to realize world class technologies, not only to our existing markets, but to extend our technology offerings globally. We believe that networks such as cloud computing, streaming media and mobile broadband must be scalable, intelligent and flexible. To this end, Huawei's next generation optical evolution concept 'SDN-based flex optical network' properly fits our requirements." 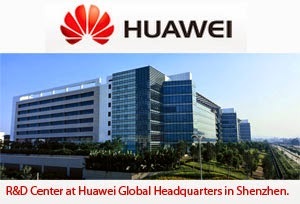 Mr. Zha Jun, President of Huawei's Fixed Network Business Unit, said: "Huawei will maintain cooperation and joint innovation with MTN, and continue to promote the commercialization process of SDN and ultra-high speed optical transmission technology, in order to jointly meet the challenges of a digital future. " Coriant and Allied Fiber successfully transmitted a 1 Terabit-per-second (Tbps) super-channel over a 1,700 km fiber optic ring connecting West Palm Beach to Jacksonville, Florida. The terabit field trial was conducted on Allied Fiber’s Southeast Florida segment using the commercially available Coriant hiT 7300 Multi-Haul Transport Platform and pre-commercial software, over Allied Fiber's new Corning fiber. The trial demonstrated 1 Tbps super-channel transmission in a 368.7 gigahertz (GHz) grid over 1,700 km. In addition, it showed a greater than 35 percent improvement in spectral efficiency which significantly increases the capacity of the system compared to conventional fixed grid technology. The trial also demonstrated the flexible allocation of the 1 Tbps super-channel by placing it in three separate locations within the C-band, thus maximizing the usability of existing fiber resources. Coriant said this capability comes with an improved spectral efficiency of 3.4 bits per second per Hertz (b/s/Hz) and provides a maximum fiber capacity of 13 Tbps over a distance of 1,700 km on field-installed fiber while using commercial-grade equipment. "We are pleased to team with Allied Fiber to demonstrate the value that next-generation optical networking technologies can bring to broadband users," said Pat DiPietro, CEO, Coriant. "We are committed to helping our partners like Allied Fiber meet the capacity requirements of residential and business end-user services with systems capable of seamless and efficient scalability to 1 Terabit per channel and beyond." "We are excited with the results of the trial with Coriant on our network-neutral infrastructure," said Hunter Newby, CEO of Allied Fiber. 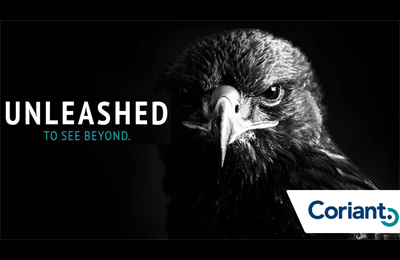 "It highlights how our new Corning SMF 28e+ fiber has performed carrying 1 Terabit transmission which should be encouraging news for all network operators looking to light their own transport route both for the capabilities of the technology and for the availability of the long-haul dark fiber to run it on." Allied Fiber, which was founded in 2008, offers a combination of long-haul and multi-access point, short-haul fiber coupled with its own colocation facilities that provide control of the underlying physical assets to its network operator customers. Huawei launched the world's first 1T WDM line card. The line card delivers 800-km transmission based on common G.652 fibers and erbium-doped fiber amplifiers (EDFAs), but without regeneration. It can encapsulate client signals of any rate into an OTN-based 1 Tbps channel for transmission. A demonstration was shown at the Next Generation Optical Networking Forum last week using Huawei's flagship OSN 9800 platform. Huawei said its line card uses Optical Digital Signal Processing (oDSP) algorithm for processing high-speed signals. Switching between short-haul metro mode (ultra-high-capacity transmission) and ultra-long-haul backbone mode (ultra-long-haul transmission) can be implemented through software-based modulation scheme reconfiguration. The short-haul metro mode reaches a capacity of more than 20 Tbit/s per fiber, nearly triple that of current mainstream commercial 100G systems. The ultra-long-haul backbone mode supports more than 10 Tbit/s transmission per fiber over a distance of 3,000 km. Huawei noted that it has deployed over 200 commercial 100G networks worldwide to date. ECI Telecom, Finisar, MultiPhy, and the Technion Israel Institute of Technology have successfully demonstrated 1Tb/s transceiver transmission with the Tera Santa Consortium. 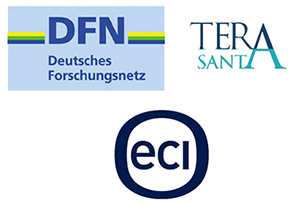 In the trial, the consortium transported non-regenerated 1Tb/s coherent super channel signal through the German Research Network - Deutsches Forschungsnetz e.V. (DFN-Verein) optical network. 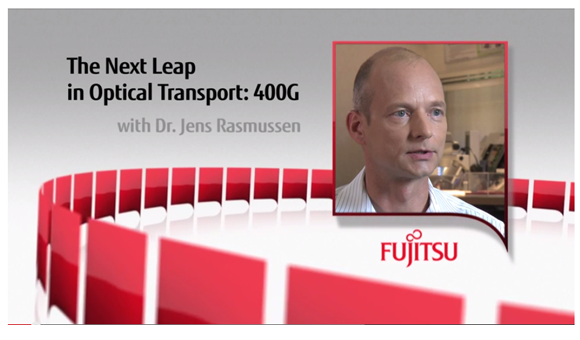 The trial, which took place at the Technische Universität Dresden, ran over DFN’s live X-WiN network, and used the 1Tb/s transceiver developed by the Tera Santa Consortium, as part of its research on 1Tb/s adaptive coherent channel behavior. It demonstrates the advanced capabilities of the Tera Santa 1T transmission system and technologies in compensating for channel impairments and chromatic dispersion utilizing advanced QAM16 and OFDM modulations and algorithms. The Tera Santa Consortium was established in 2011 as an initiative of the Israeli Chief Scientist Office in the Ministry of Economy, through the Magnet Program which promotes cutting-edge technologies for the future. The Tera Santa Consortium brought together Israeli technology companies and universities to develop the world’s first Orthogonal Frequency Division Multiplexing (OFDM)-based optical transceiver. The members of the consortium are ECI Telecom, Finisar Corporation, MultiPhy, Cello, Civcom, Bezeq International, the Technion Israel Institute of Technology, Ben-Gurion University, the Hebrew University in Jerusalem, Bar-Ilan University and Tel-Aviv University. Finisar demonstrated the software-defined 1 Terabit optical transceiver, which hosted the different algorithms developed by the consortium, in an end-to-end transceiver platform utilizing Finisar Flexgrid™ - WSS used to add/drop the 200GHz super channel signal. The OFDM algorithms were developed by both MultiPhy (128 OFDM carriers) and the Technion (1024 OFDM carriers), using two different implementation approaches. "ECI and our technology partners Finisar, MultiPhy and the Technion, members of the Tera-Santa consortium, demonstrated the power of 1-terabit optical link coherent technology. With such high transmission rates, DFN can exponentially increase its network capacity and provide its users better and more cost effective services," stated Shai Stein, CTO, ECI Telecom and Consortium Chairman. Bright House Networks, which is the sixth largest owner and operator of cable systems in the U.S., has successfully trialed Fujitsu’s 400G transport technology in its live network. 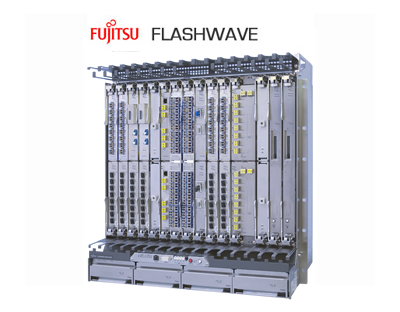 The trial was Fujitsu’s first 400G trial with a cable MSO used Fujitsu’s 400G optical networking transceivers over the Fujitsu FLASHWAVE 9500 Packet Optical Networking Platforms (Packet ONPs). Upon completing the 400G trial, an error-free rate of 800 G was also attempted and achieved–maximizing the potential of future networking capabilities while showing their commitment to leveraging customers’ investment in their networks. Increased spectral efficiency was achieved with Nyquist filtering techniques reducing optical signal bandwidth. Nonlinear compensation (NLC) techniques were employed to reduce the resulting optical penalties and extend the achievable transmission distance to overcome nonlinear fiber impairments due to optical transmission.